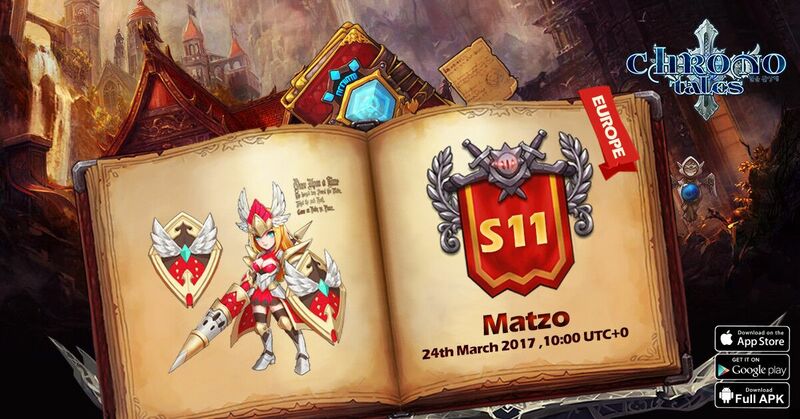 Europe New Server S11 Launching! 上一篇：America New Server S8 Launching! 下一篇：Server Merge News!